Magazines. Newspapers. Application forms. Recipes. E-mails. Text messages. Bus schedules. These are just a few examples of the non-fiction text from which we glean knowledge of the world around us. For many of us, non-fiction text accounts for a very high percentage of our daily reading. Being able to distinguish between the various forms of this genre is a skill that will assist you, and your students, to select the one that is most suited to the needs of the moment. The following is a list of new children’s titles that represent five different forms of non-fiction text. 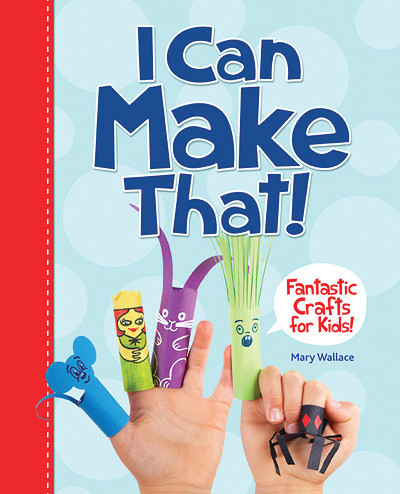 The author provides clear and fully illustrated step-by-step instructions for over 50 craft projects. 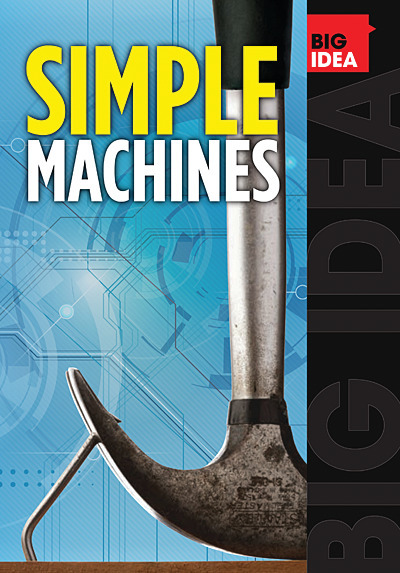 This book is part of the Big Ideas series of content area books designed for grades 4 to 6 students and written at the grade 1 to 3 level. Teacher Guides are available. Tells the reader about the events in the life of a real person. 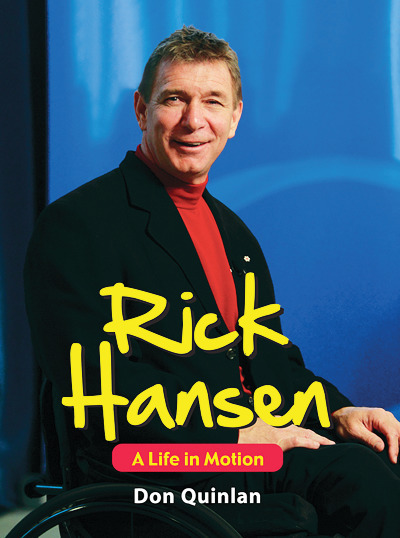 The author provides the reader with the story of Rick Hansen’s life, his accomplishments and the awareness his foundation brings to spinal cord injury research. This book is part of the Issues 21 series of books that cover content area for Grades 6 to 8 and are written at a Grade 6 level. 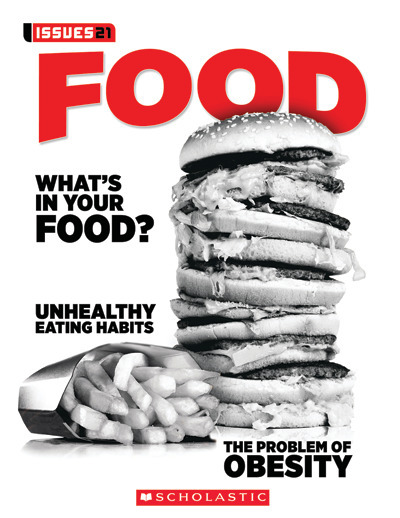 This title introduces the reader to the important role that good nutrition plays in our lives, people and organizations that are game changers in the food industry, and ways for students to make changes in dietary habits (personal, local and global). The Slug is part of the Disgusting Critter Series. 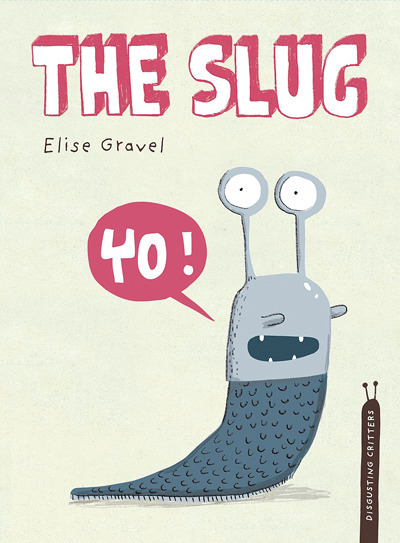 It presents a variety of facts about the land slug in a humorous way. Step 1: By the time students reach the late primary grades they are learning to distinguish between fiction and non-fiction text. To view a series of lessons that suggest ways to help students to develop this skill, please go to the article “The Power of Non-fiction Text” in the Winter 2008 issue, at https://canadianteachermagazine.com/back-issues/. Step 2: When students are easily able to identify non-fiction books it is time to introduce the common text features for this genre: bold words, italics, bullets, captions, maps, charts, section headings, cutaways, sidebars, glossaries, graphs, symbols, illustrations, photographs, table of contents, indexes, titles, etc. Two lessons that can be used to teach students the purpose of these non-fiction text features are available to view in the article “ The Power of Non-fiction Text” in the Spring 2008 issue, at CanadianTeacherMagazine.com (click on “Literacy” under “Articles” on the nav bar and go to the Archives). Step 3: The various forms of non-fiction text can be introduced to students over a period of time (Descriptive Non-fiction, Persuasive Non-fiction, Biographical Non-fiction, Explanatory Non-fiction, Instructional Non-fiction, etc.). Once students are familiar with the different forms they can practise identifying and sorting them. A classroom book collection or the school library should provide enough titles for them to work with. Step 4: Engaging in guided and independent reading and writing activities will help students to practise identifying the various forms of non-fiction text and the text features. The following lesson is just one activity that could be used for that purpose. 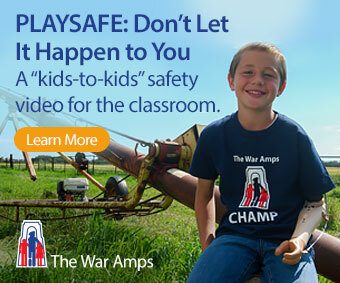 This lesson could be done independently, with a partner, or with the whole group. Depending on the age and ability of the students, the lesson could be broken up over several days. To distinguish between Descriptive Non-fiction, Persuasive Non-fiction, Biographical Non-fiction, Explanatory Non-fiction, and Instructional Non-fiction text. Determine that the students can name the five forms of non-fiction text. Determine that the students can recognize the learning intention for each of the forms. Distribute one magazine to each student. Distribute sticky notes to each student. Ask the students to look through the magazines and search for an example of descriptive non-fiction. Ask the students to mark the examples that they find with the sticky notes. Have several students share their findings with the whole group. 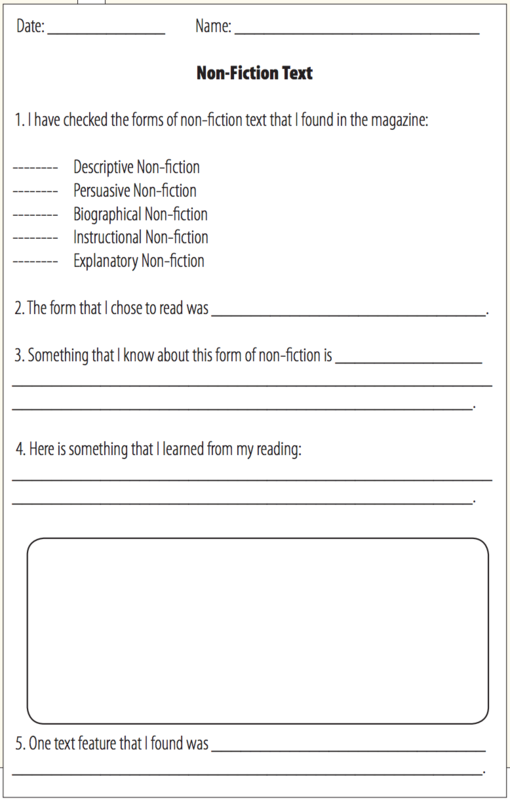 Continue this process until the students have looked for examples of all five of the forms of non-fiction text. Ask each student to choose one of their examples and read the text in its entirety. Have each student talk to their partner and tell them what their chosen non-fiction text was about. Distribute one copy of the “Non-Fiction Text” form per student. Have each student complete the form. Have each student share their thinking with the same partner. Ask each student to talk to their partner and tell them what they know about the five forms of non-fiction text. Have several students share their thinking with the whole group. Brenda has 35 years of classroom experience. She has presented workshops on literature-based themes and literacy strategies and has written a number of resources for teachers. She remains passionate about matching up kids with books. This article is from Canadian Teacher Magazine’s Apr/May 2015 issue.